The 2017 Richell Prize is open. The 2017 Richell Prize for Emerging Writers, sponsored by Hachette in partnership with The Guardian Australia and The Emerging Writer’s Festival is open for submissions. It is a prize that is awarded annually, and it is now in its third year, honouring Matt Richell, Hachette Australia’s former CEO, who died suddenly in 2014. Hachette Australia, along with the Richell family, is honoured to launch the third year of The Richell Prize for Emerging Writers, in partnership with The Guardian Australia and The Emerging Writers’ Festival (EWF). ‘Hachette Australia’s core purpose is to contribute to the development and health of Australian culture through the power of storytelling, The Richell Prize is integral to that aim, and we are so proud to once again offer this prize to emerging writers’ – Fiona Hazard, Publishing Director – Hachette Australia. 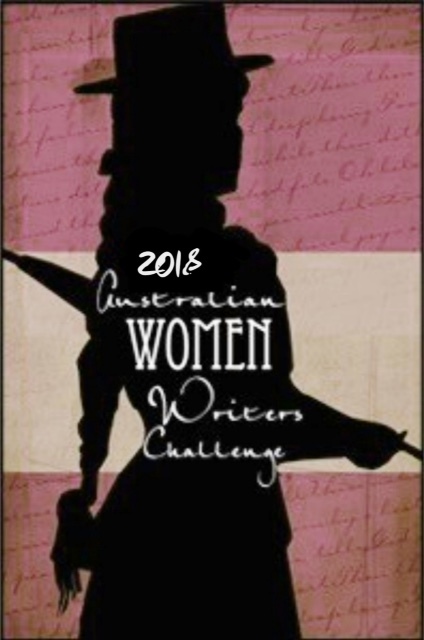 ‘The Richell Prize has opened, and continues to open, so many wonderful doors, from the support, interest and expert advice given by Hachette Australia and many others to renewed self-confidence in the writing process. It is a unique, exciting and generous prize, a real game-changer that keeps on giving’ – Sally Abbott, author of the forthcoming CLOSING DOWN (to be published by Hachette Australia in May 2017) and winner of the inaugural Richell Prize for Emerging Writers (2015). The Prize is once again open to unpublished writers of adult fiction and adult narrative non-fiction. Writers do not need to have a full manuscript at the time of submission, though they must intend to complete one. The Prize will be judged on the first three chapters of the submitted work, along with a synopsis outlining the direction of the proposed work and detail about how the author’s writing career would benefit from winning the Prize. The winner of the Richell Prize receives $10,000 in prize money from Hachette Australia, a year’s mentorship with a publisher at Hachette, and the winning writer will work with Hachette to develop their manuscript – with Hachette receiving first option to consider the finished work and the shortlisted entries for publcation. 2015 – Sally Abbott – Closing Down, published in May 2017, and a shortlisted author from the same year – Brodie Lancaster – No Way! Okay, Fine to be published in July this year. All details of the award can be found at www.emergingwritersfestival.org.au and www.hachette.com.au.